Alarm clocks are modern gadgets, and they’re quite handy. Except for the fact that everybody hates being woke up by the sound of their alarm clocks. Well, that’s the primary purpose of having an alarm clock. To either annoy you or to get your day started whether you like it or not. How about getting a headstart of the day without actually smashing either your phone or alarm clock to bits? Yes, you can with these top 4 Bluetooth Wireless Speakers with alarm clock capabilities. Let’s go over the list. This speaker allows you to set your alarm via Bluetooth. Use your preferred AM/FM radio station as your wake up call with a stream of the latest news and traffic updates for the day. You can set it to your preferred music, or just use the default alarm tone. When paired with your smartphone, this wireless speaker works as a speakerphone. It allows you to take & end calls if you don’t feel like picking up your phone. 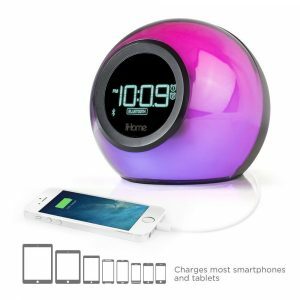 The iHome wireless speaker has a translucent enclosure and display that changes color at the click of a button. Those who love art and animation, this baby is for you. With this alarm clock, you can create drawings and animations series via its user-friendly application, or choose one from their app’s gallery. 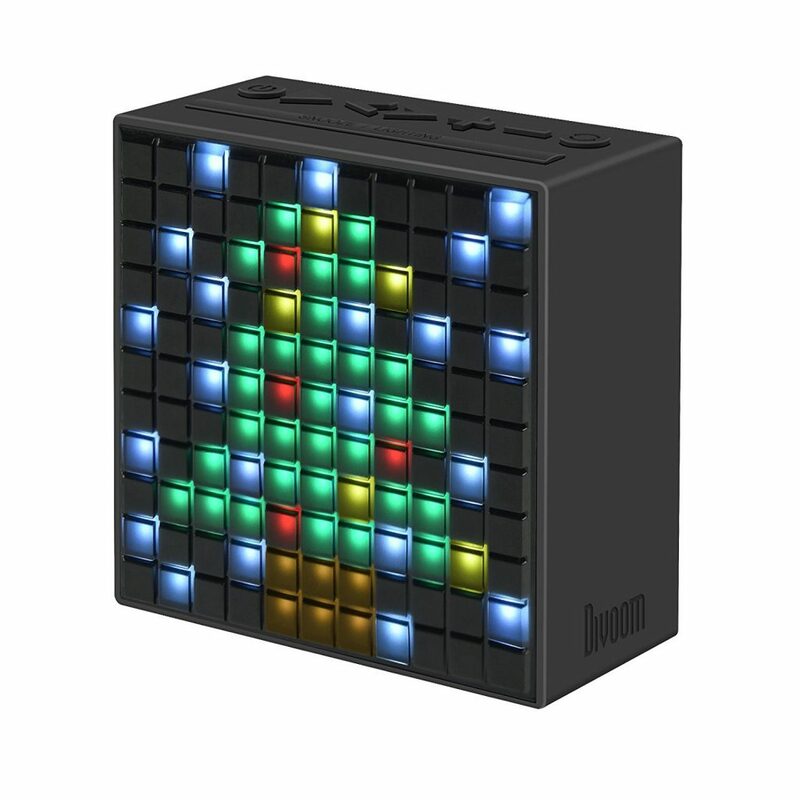 If you’re a chronic insomniac, which means you’re having trouble sleeping, the Divoom Timebox has sleep aid feature. It has over 30 preset professional sleep-aid and smart alarms with both visual/audio supports. You can fall asleep faster and wake up feeling fully energized. It’s a great thing, right? A device to make you both fall asleep and wake you up at the same time. This wireless speaker has Bluetooth version 3.0 technology which allows you to connect to your speakers about 35 feet away. 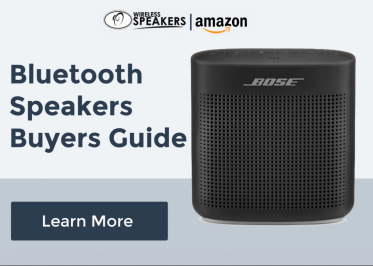 If you’re a fan of wireless speakers that have great sound quality, then this is the speaker for you. 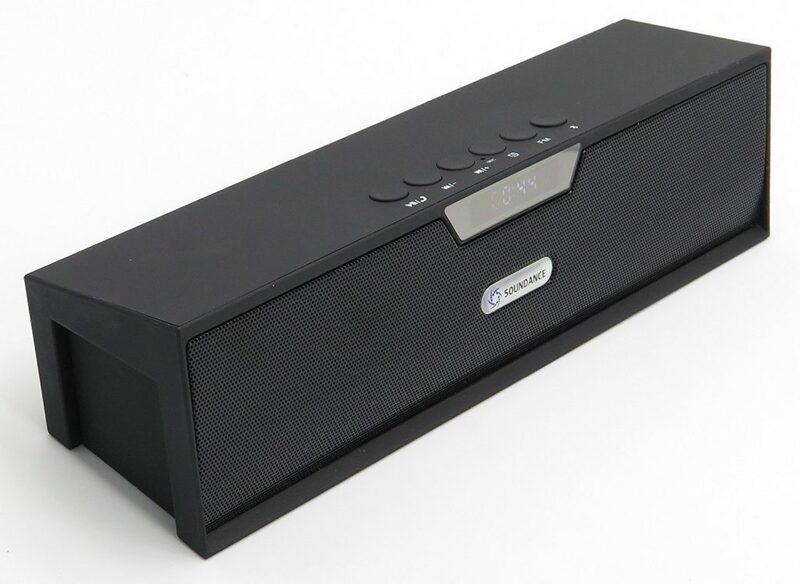 The Soundance Bluetooth speaker has premium sound with bass enhance technology. It has two powerful 40mm speakers and Enhanced Bass Resonator that delivers crisp and clean sound with deep bass. This wireless speaker has a built-in rechargeable battery that runs up to 8 hours of playtime. The speaker has a built-in microphone for hands-free speaker phone calling and supports almost all available mobile devices. Who else would want to feel like Tony Stark with their own JARVIS? Well, this wireless speaker with alarm clock capability is for you. 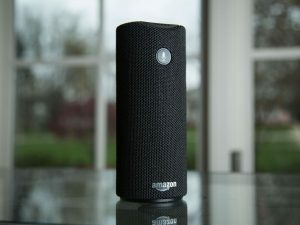 The Amazon Tap uses the Alexa Voice Assitant to play music, read the news, weather reports, and even order a pizza at your favorite pizza parlor. But, you can only get information when you’re connected to the Wi-Fi or a mobile hotspot. Sound engineering is powered by Dolby, with dual stereo speakers that provide a 360º omnidirectional audio. Allowing to deliver a crisp and amazing sound. You can also tap and ask for music from Amazon Music, Spotify, Pandora, iHeartRadio, and TuneIn. You can enable hands-free mode to control music and other audio settings at a distance from the source without interruption. Use the Amazon Tap for 9 hours of continuous playback, and up to 8 hours when it’s in hands-free mode. So there you go, our top Bluetooth wireless speakers with alarm clock capabilities. Do you think we missed a spot? We’d be glad to hear from you in our comments section. Tell us what you think.